Weld Rich and Steel brings you affordable services paired with exceptional quality. Our team of highly qualified and accomplished designers, engineers, and technicians assist you every step of the way to ensure every project you envision becomes a reality. What’s more, our structural installation experts assist you in the implementation of your solutions so that your project is taken care of from start to finish. 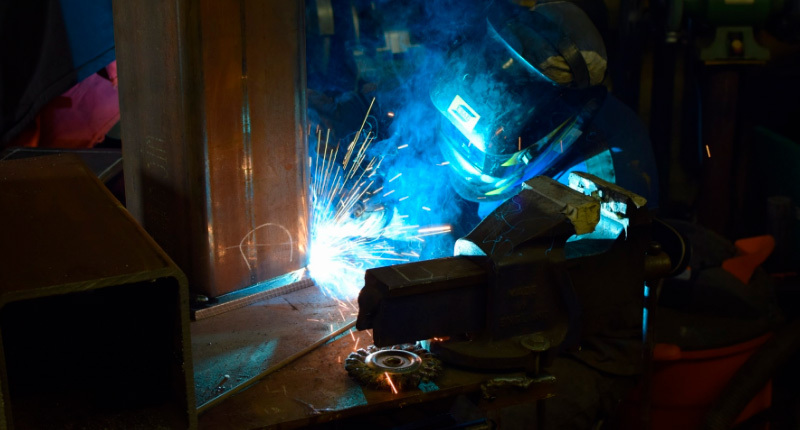 What makes Weld Rich and Steel different from our competitors? 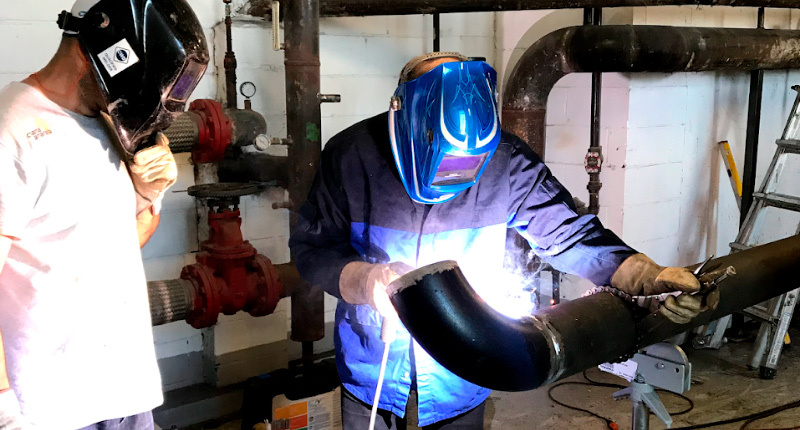 Weld Rich and Steel prioritizes communication with clients, setting a higher industry standard in customer service and quality results. We bring years of expertise and unparalleled craftsmanship to every single project. Our combined experience means we’re able to deal with all the problems that normally arise over the course of any project quickly and effectively. Your issues are solved before you’ve even begun to notice them. This ensures the smooth progress of your project to completion. 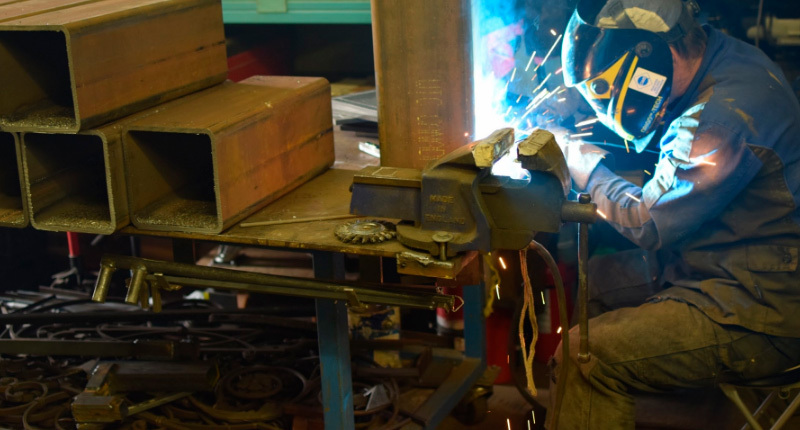 Weld Rich and Steel began as a mobile welding company, focusing in repair and reinforcement projects. 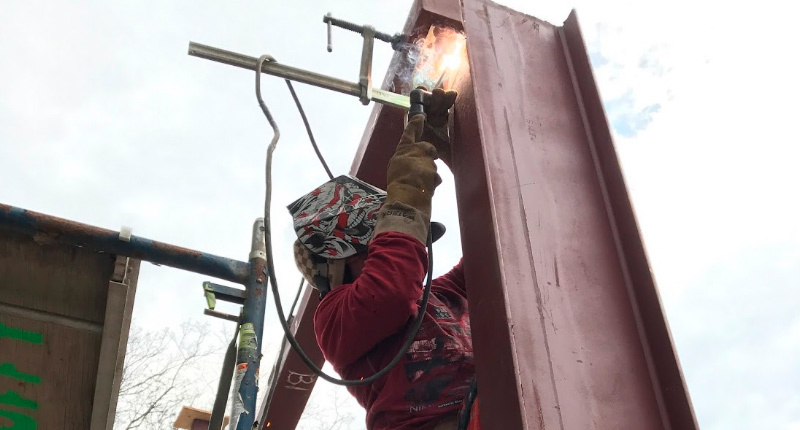 Our company has broadened to specialize in custom projects and structural installation, including small to medium scale residential and commercial custom steel fabrication. 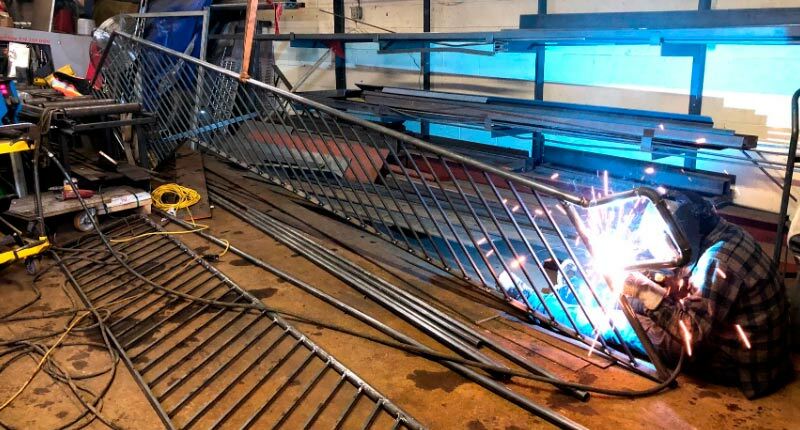 With extensive experience in end-to-end processes through collaboration with large manufacturers and steelworks, the company is growing to include large scale custom steel fabrication in our services and portfolio. 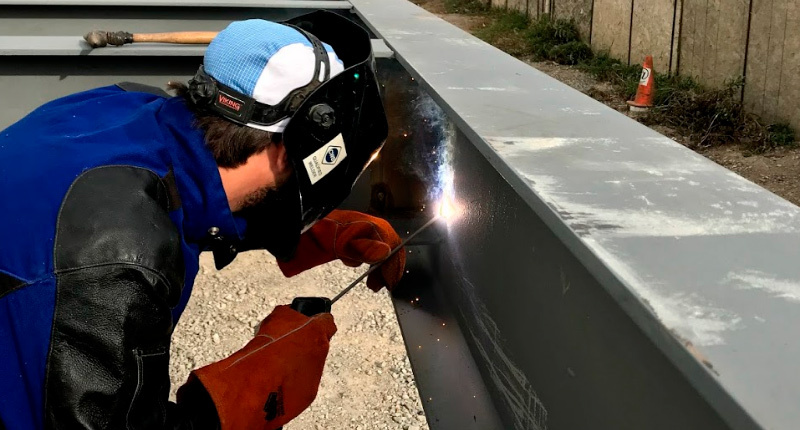 Professional welders at Weld Rich and Steel provides to each client outstanding quality, efficiency, and speed at competitive rates. Payment options are flexible so we can always work with your budget. 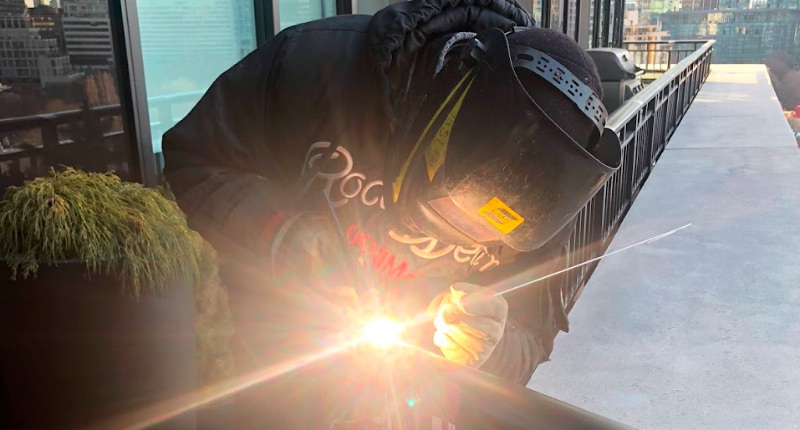 Weld Rich and Steel is a leader in the industry continuously innovating and growing to offer more from our welding services, and more in each service.